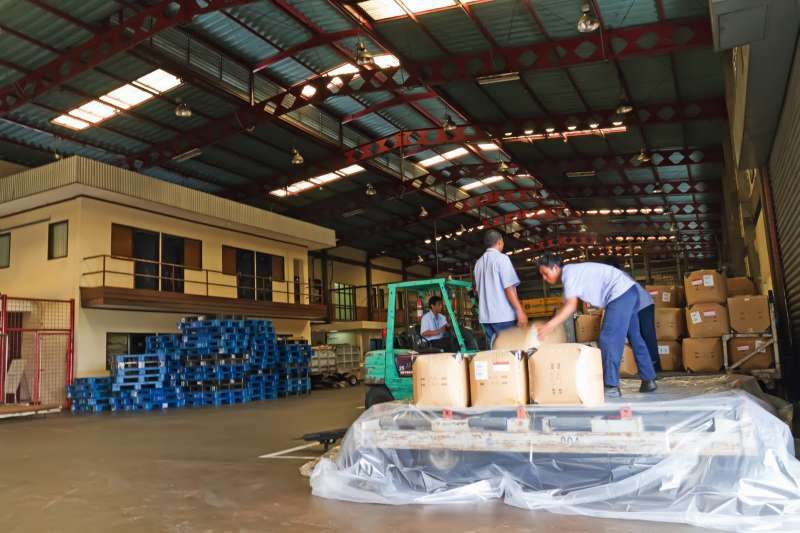 With more than 15 years of experience in the airport cargo warehousing business, PT. Khrisna Multi Lintas Cemerlang under its brand MLC is one of the busiest warehouse operators at Ngurah Rai Airport, Bali - Indonesia. We provide airfreight, mail, express and courier handling services to more than 300 international and local freight forwarders in Bali with comprehensive services to meet the challenges of handling cargo in the most efficient ways and shortest time possible using our in-house developed warehouse management system as well as airlines tracking and tracing service integration for flight safety procedures. Dangerous goods handling – IATA leads industry efforts to ensure the safe handling of dangerous goods in air shipping. Our staff provide great varieties of technical knowledge to satisfy industry needs by fulfilling Recurrent and Awareness Training and Certification on the acceptance and handling of dangerous goods.